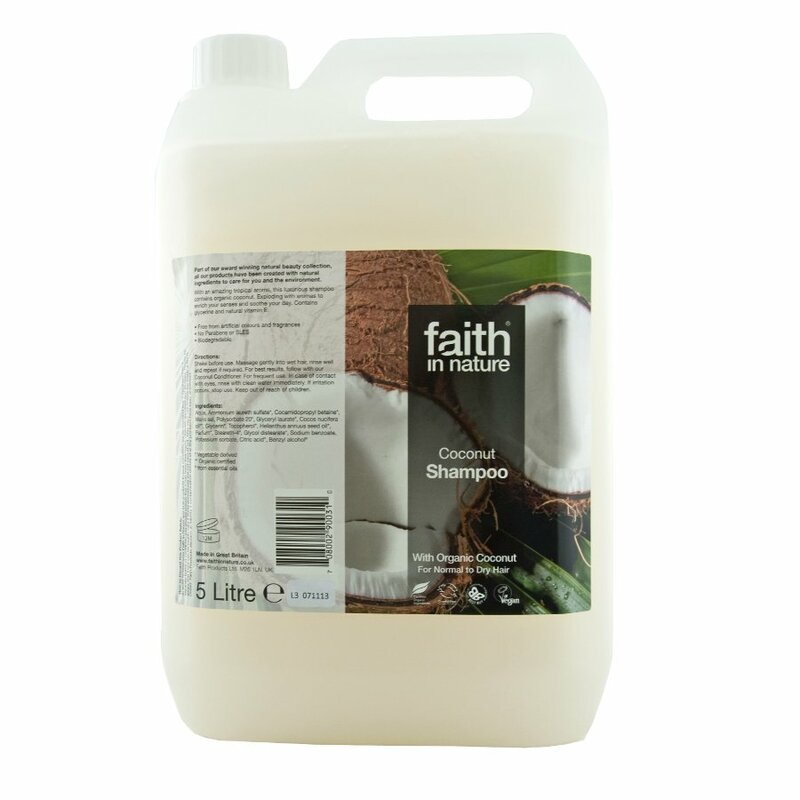 Faith in Nature’s products are created with natural ingredients. 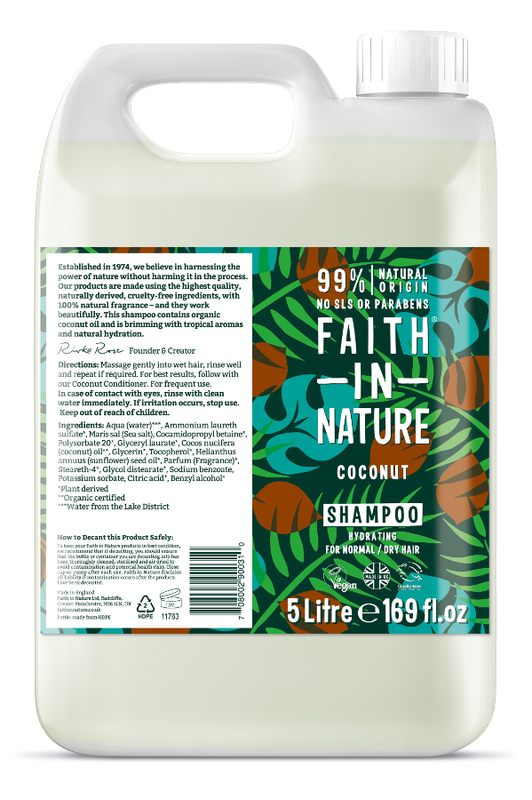 This coconut shampoo contains organic coconut to indulge the senses with a fabulous tropical fragrance and treat your tresses to a cleansing paradise. 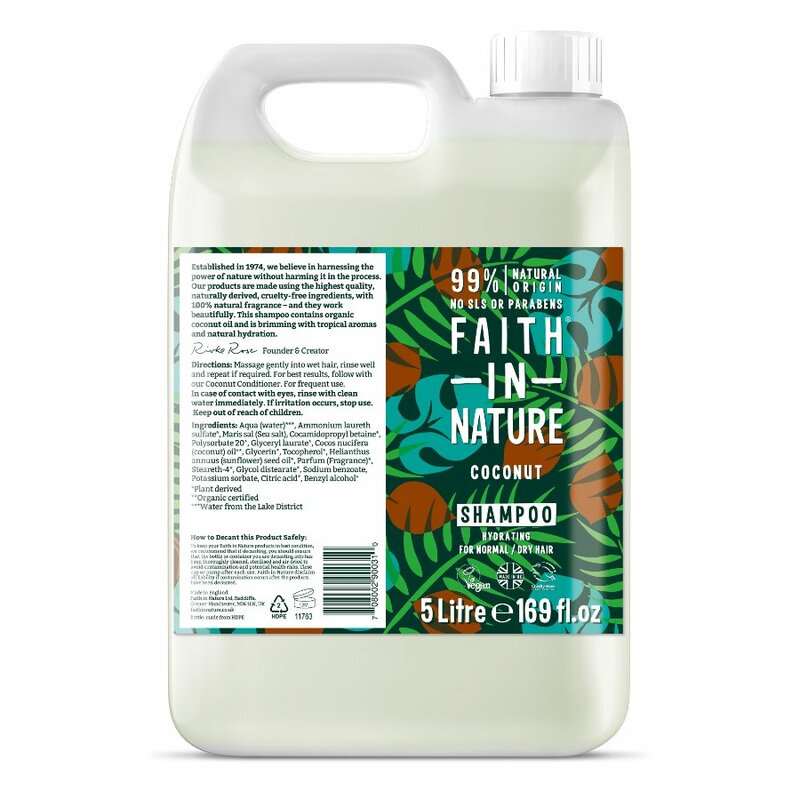 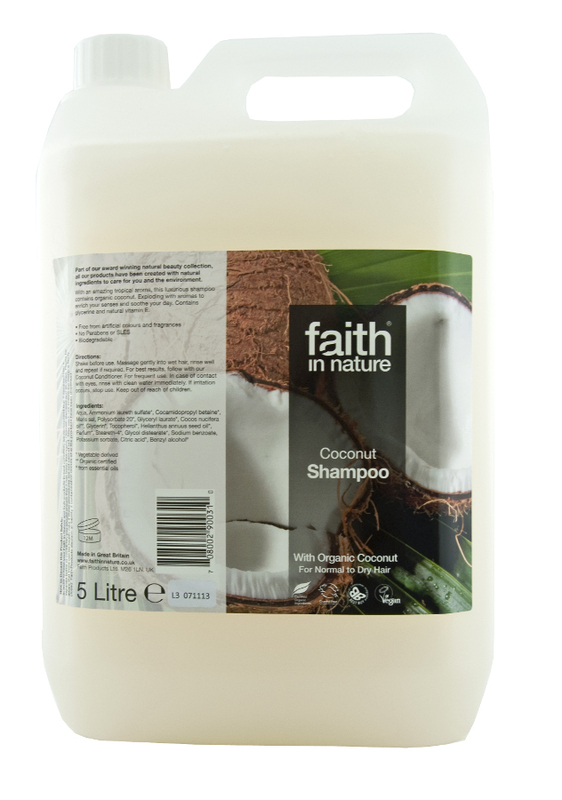 There are currently no questions to display about Faith in Nature Coconut Shampoo - 5L.